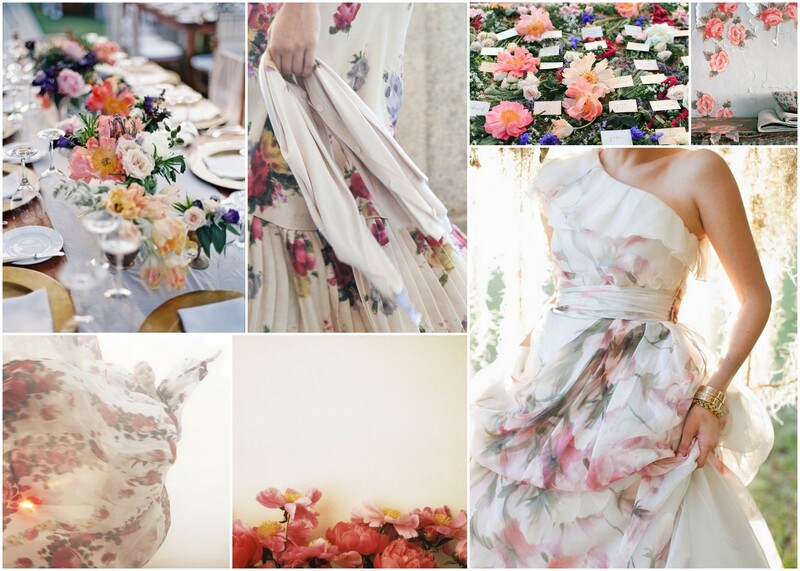 Although we love the sweet pinks and pretty pastels of many weddings and events, we know that our grooms sometimes are not on board for an over the top feminine wedding. Yes ladies this is his day too! 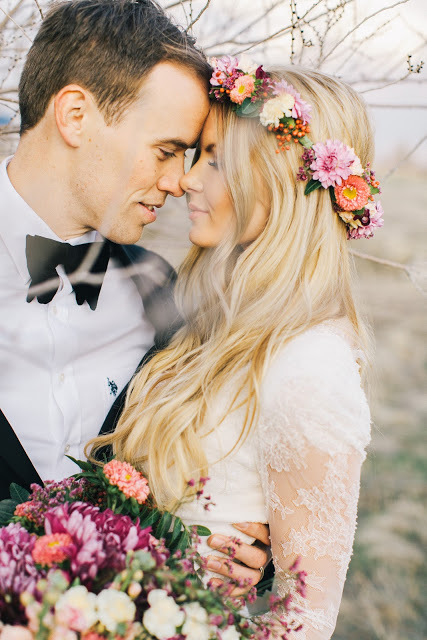 So keeping all the Mr.’s out there in mind we came up with some inspiration so that both he and she can feel equally represented on their big day. 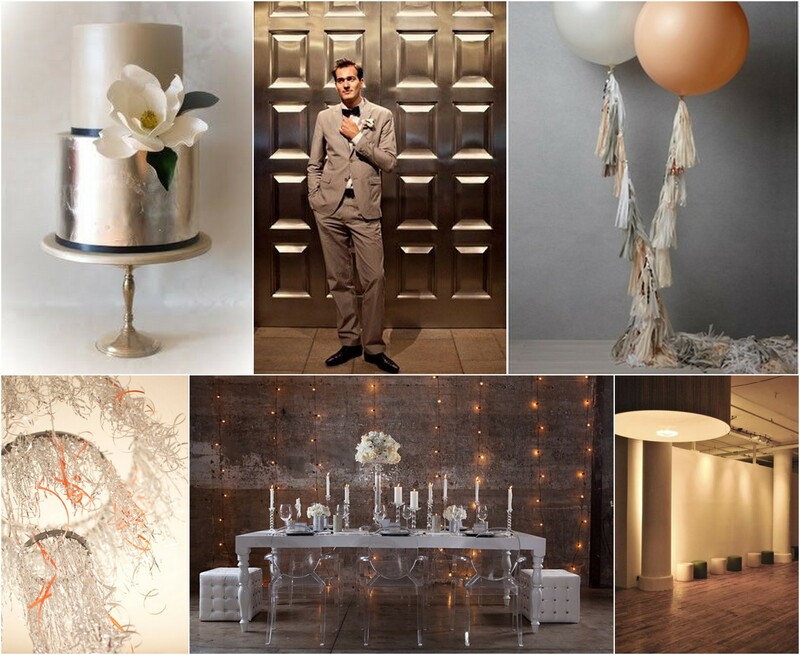 With a hint of mixed metallic glam for the ladies and a sleek and clean modern feel for the men, we think any couple can agree on this stunning event, we hope you agree as well! We would love to hear what your favorite Metallic is right now? 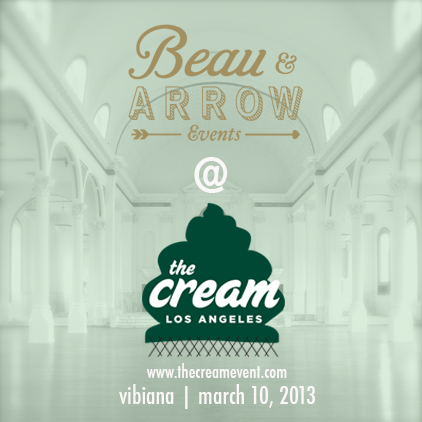 Good Monday morning beaus! Hope everyone had a lovely SuperBowl Sunday! While the menfolk took in the game, we took in the goods. 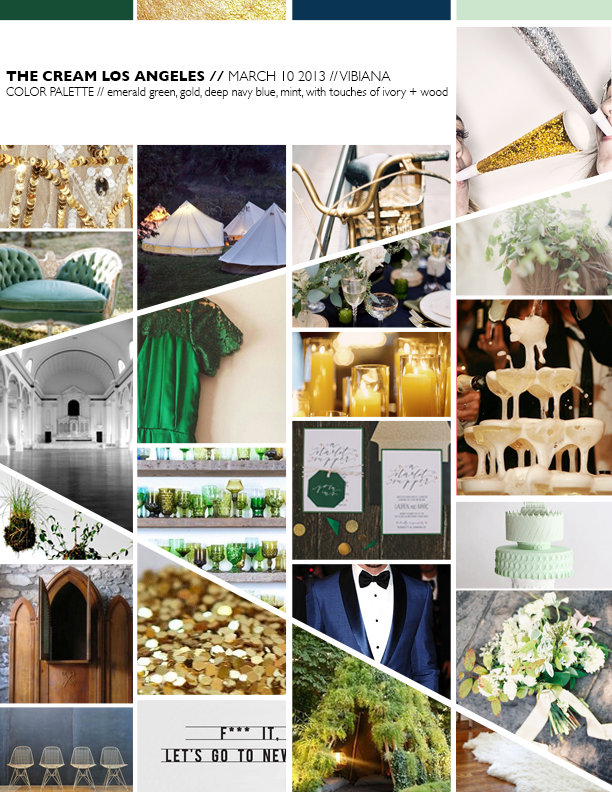 Scouring countless wedding blogs, Pinterest, and Etsy just to name a few! 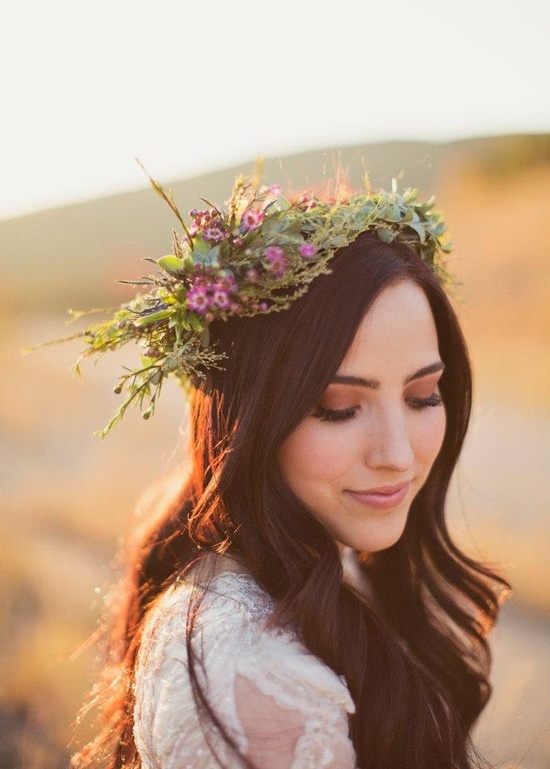 Judging by our ever- changing Pinterest feed last night, we know we weren’t the only ladies avoiding the television….Take advantage of our meandering and check out these Etsy goodies we compiled for ya! 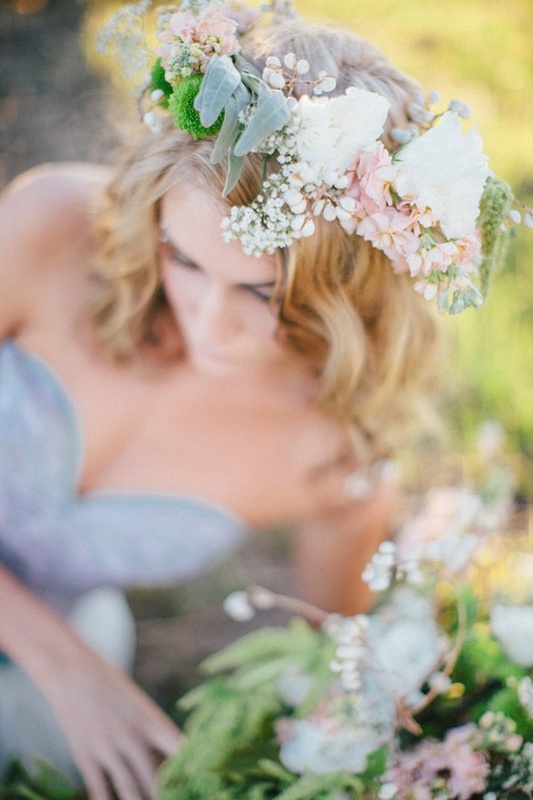 Have you checked out the brilliant Etsy shop Yes, Dear Studio !? 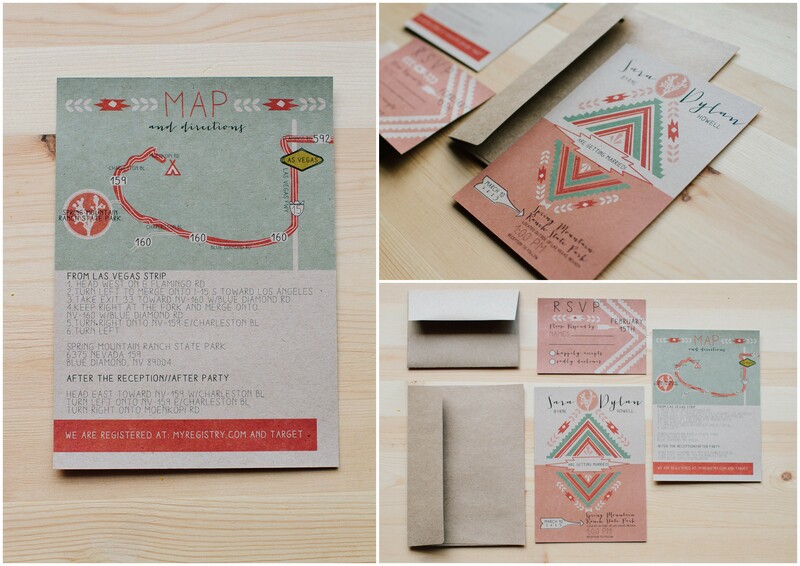 We’re working with them on some RAD invitations, but are quite smitten by all of the paper goodness in their shop. Particularly fond of this Joshua Tree set! You had us at FRINGE! 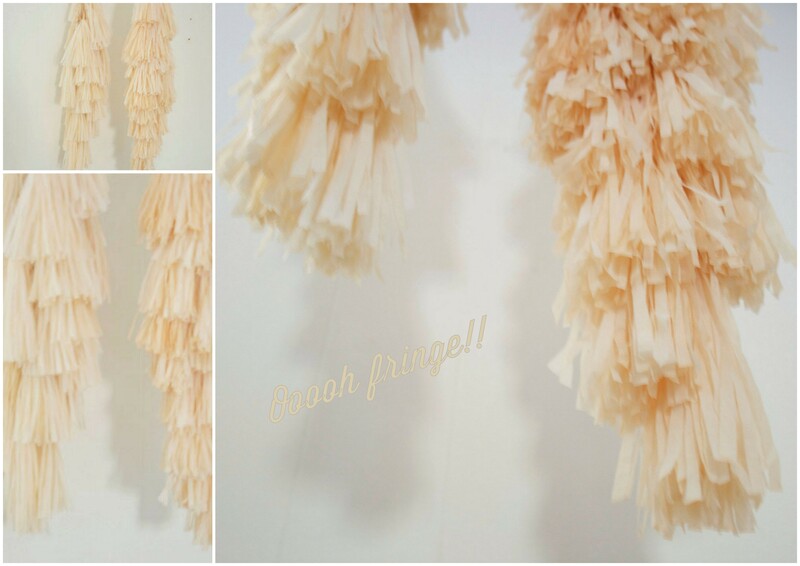 How fun would some chunky fringe be hanging from your ceremony or reception decor!? 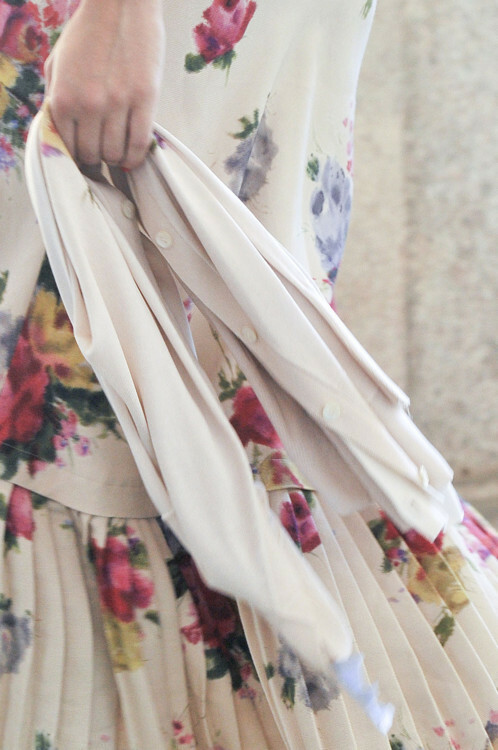 Or perhaps a very special bouquet….Can’t get enough of Fleur Lux!! Stamps. We adore stamps. Custom calligraphy stamps are off-the-charts are favorites. 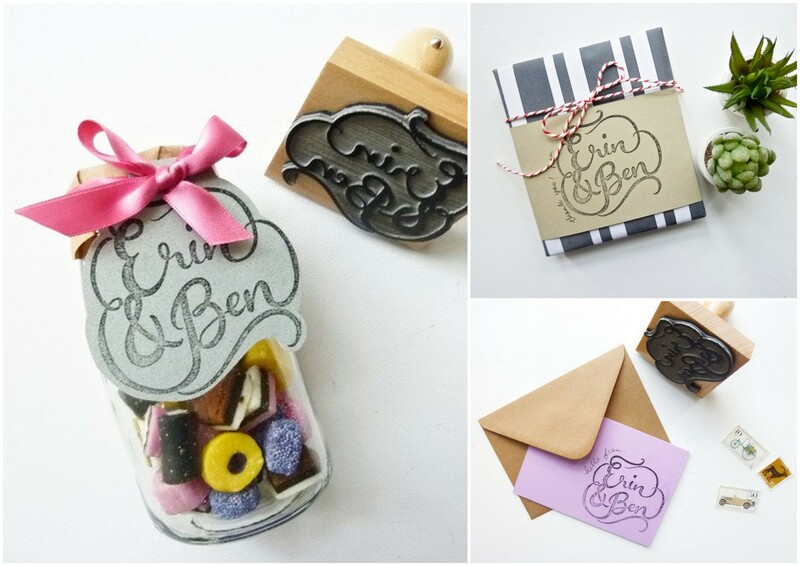 Look how Berin Made stamped favor tags, thank-you notes, and stationary with their cute lil stamp. Think we might order one for B&A…. Cake toppers are tricky. 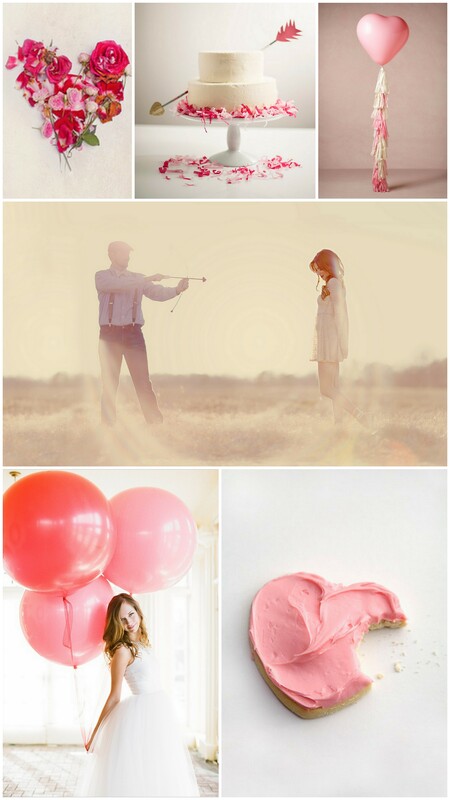 We say the simpler the better, so we are quite obsessed with Melabo‘s classic, but also quirky cake toppers. See more at their shop! 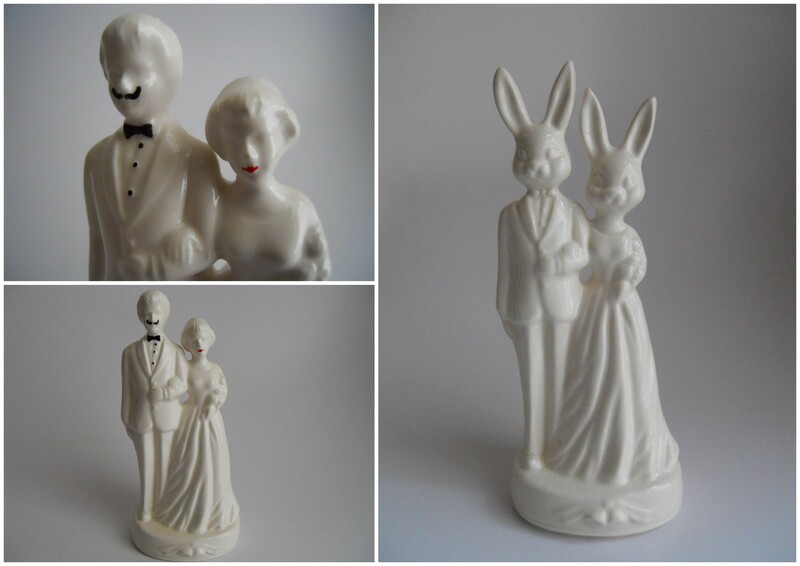 The bunny couple even has bunny tails…. Letterpress, just the sound of the word makes our pulse quicken. 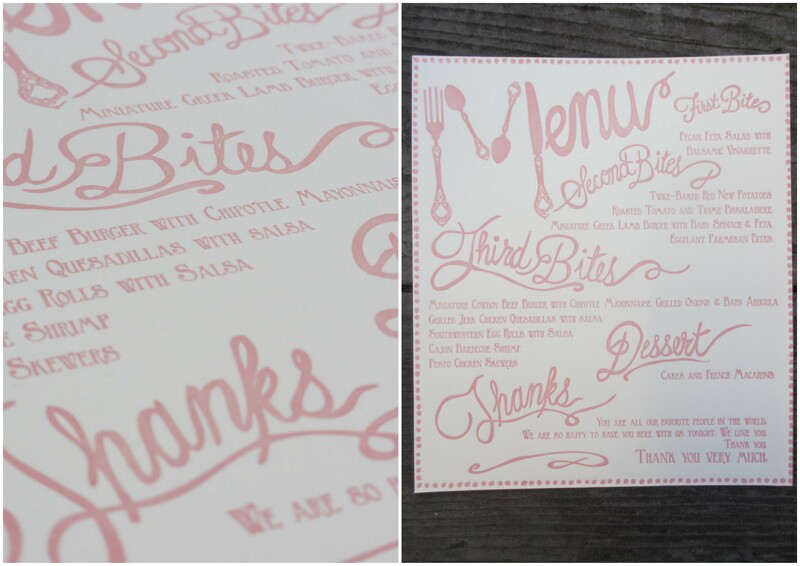 We fancy these super cute menus from Seaside Press. 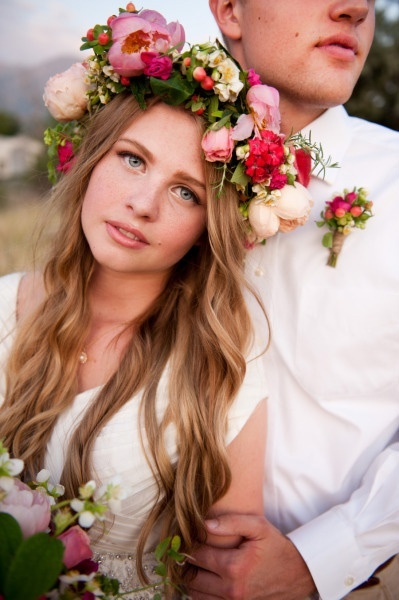 Your wedding will thank you for ordering them! Okay, so this one is kind of a twofer one! 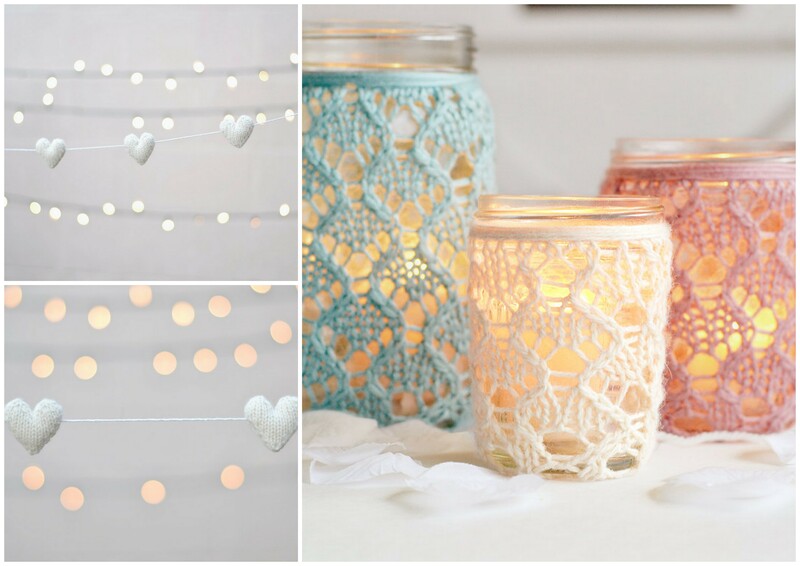 We couldn’t resist sharing these knitted heart garlands AND knitted candle holders! 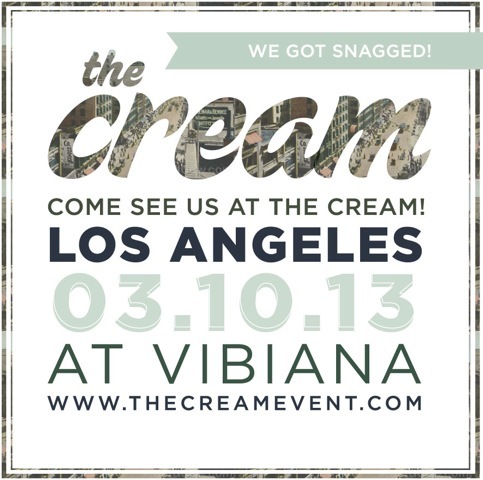 Get them here now…. 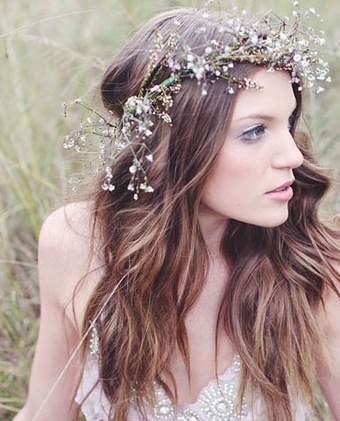 We would love to hear your favorite Etsy shops & finds! Please share in the comments below!